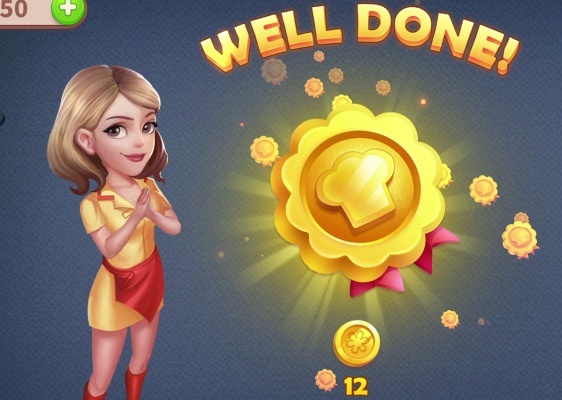 Uncover a funny story episode by Decorate your Cafe with a match-3 makeover puzzle game ! 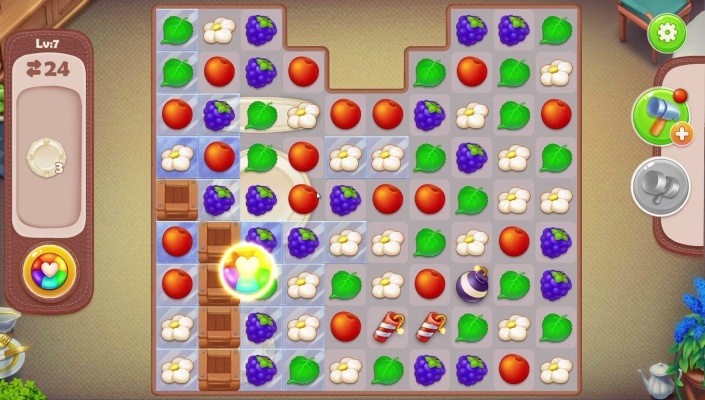 Design new decor & furniture by matching fruit , power-up with levels and renovate your entire Cafe . Renovate , decorate and match to transform it into the Cafe of your dreams . Solve challenging Blast puzzles to Fight the bad guys and help your daddy dream . 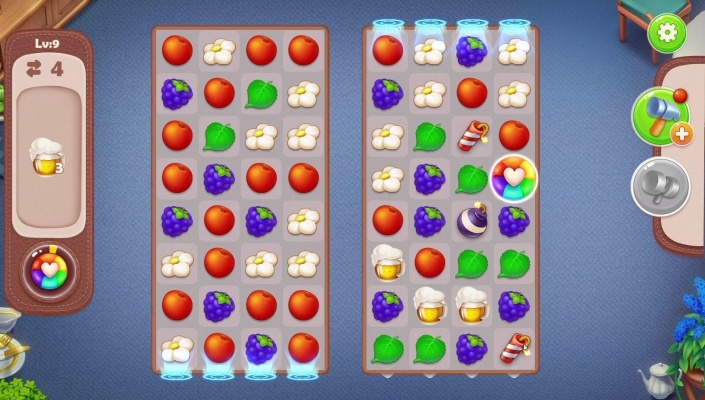 - Swap between match 3 levels and building your own Cafe ! 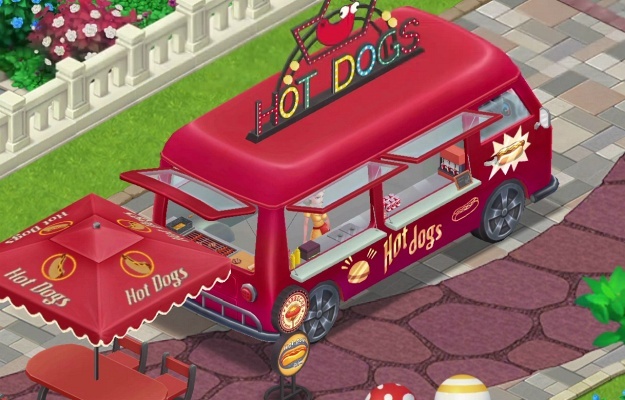 - Show your design skills and renovate the restaurant with awesome decors ! - Unlock tasty foods and learn new recipes ! - Develop your business to draw visitors and earn coins ! - You can play Dream Cafe offline ! - All this fun-filled adventure is FREE ! Vivid characters: Fun and unique characters! Your best friend, your Dream landlord and many more surprises ! 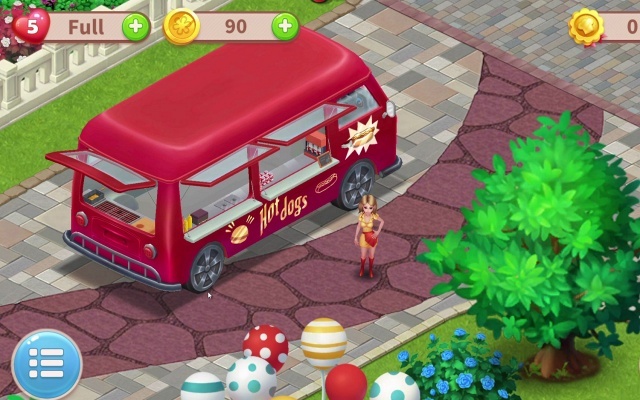 If you’re a fan of puzzle games and house design games, Dream Cafe is just the game for you ! 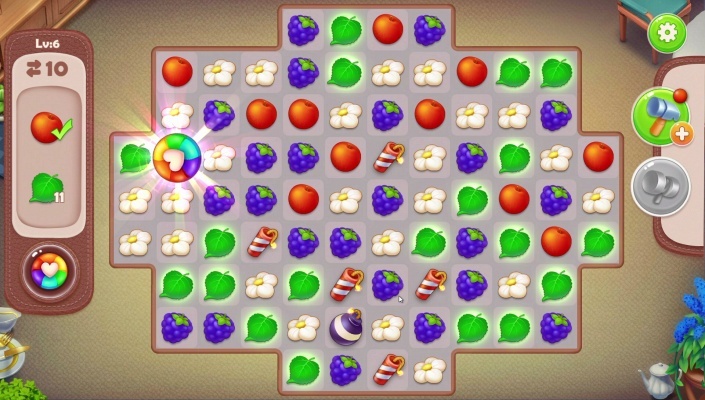 What makes it different than other cafe games and match 3 games is not only the exceptionally gorgeous decor items or the delicious food menu, but also the unique gameplay that merges match three and cafe makeover ! Find best ideas for rooms and land scapes and make your restaurant space feel like a home !